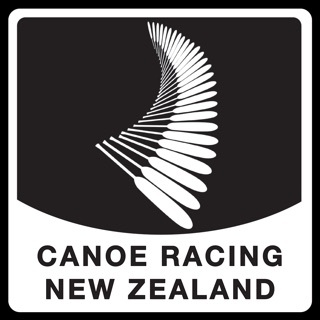 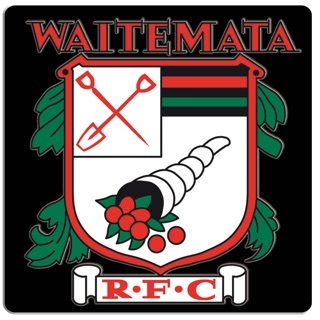 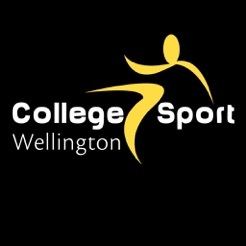 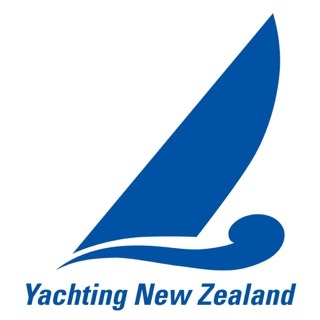 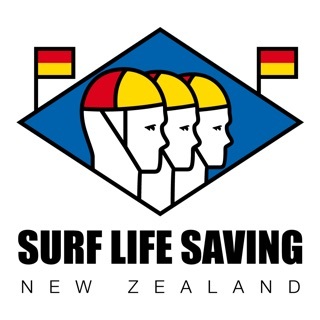 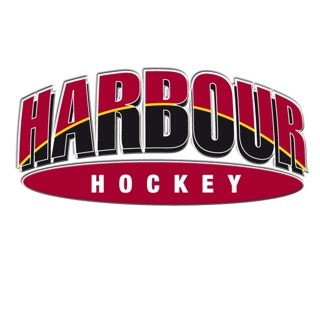 The official mobile app for College Sport Wellington. 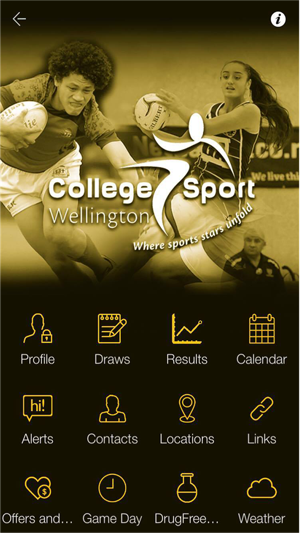 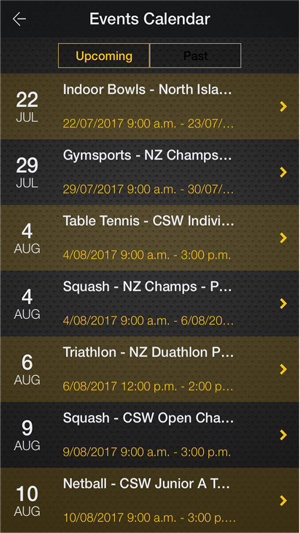 College Sport Wellington has developed this app to assist all secondary school participants in the Wellington Region to be fully informed, and up to date, about all their sporting activities. 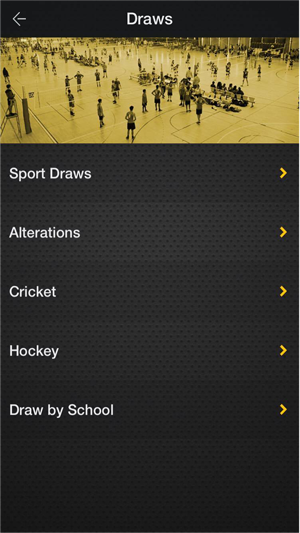 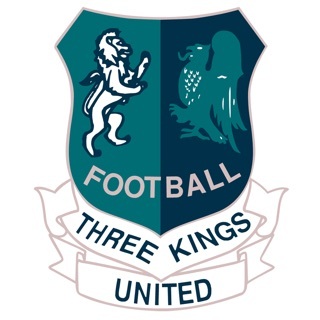 A fantastic app that allows you to see all the draws and results for every sport.